Waterfalls and Wildflowers in the Southern Appalachians: 30 Great Hikes includes some of the best hikes in the Southern Appalachians. 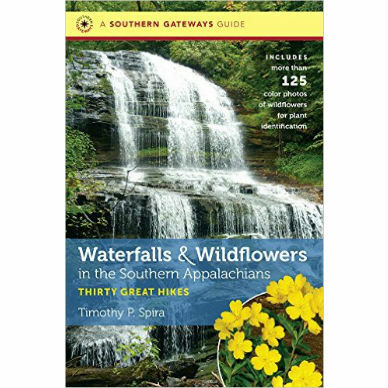 And if you love plants—or simply would like to learn more about them—you will be in hiking heaven: naturalist Tim Spira’s guidebook links waterfalls and wildflowers in a spectacularly beautiful region famous for both. 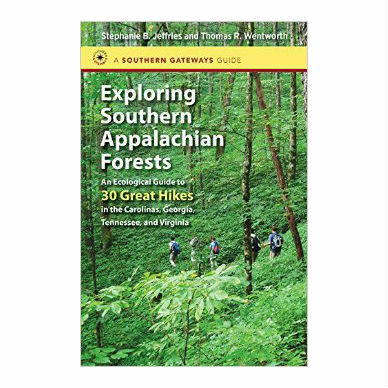 Leading you to gorgeous waterfalls in Virginia, North Carolina, Tennessee, South Carolina, and Georgia, the book includes many hikes in the Great Smoky Mountains National Park and along the Blue Ridge Parkway. As he surveys one of America’s most biologically diverse regions, Spira introduces hikers to the “natural communities” approach for identifying and understanding plants within the context of the habitats they occupy—equipping hikers to see and interpret landscapes in a new way. Each of the 30 hikes includes a detailed map and GPS coordinates; a lively trail description highlighting the plants you are most likely to see, as well as birds and animals along the way; and an associated plant species list. 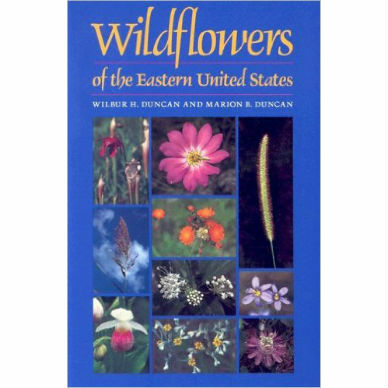 Also featured: beautiful color photographs of 30 destination waterfalls, detailed descriptions of 125 key plant species; 22 drawings to help identify plant structures; a glossary of botanical terms. Tim Spira is a professor of botany at Clemson University, and is an avid hiker and wildflower enthusiast. 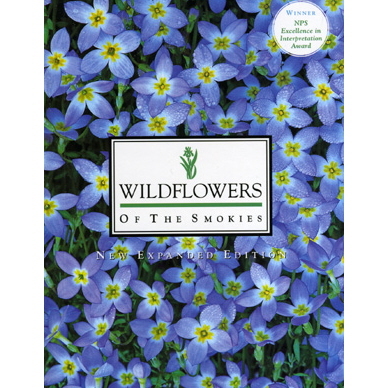 He is author of Wildflowers and Plant Communities of the Southern Appalachian Mountains and Piedmont: A Naturalist’s Guide to the Carolinas, Virginia, Tennessee, and Georgia. 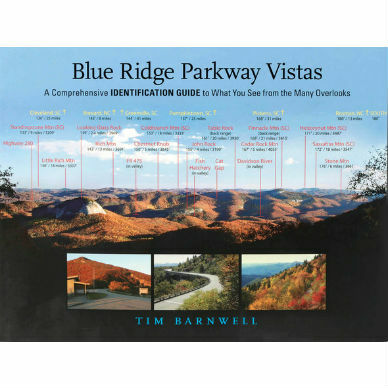 304 pages, softcover, 6 x 9″, color photographs, maps.